This website is owned by Sara Collection Co. and is operated for your personal non-commercial use and information. Your use of this website is subject to the following terms and all applicable laws. By accessing and browsing this website, you accept, without limitation or qualification, these terms. If you do not agree with any of the terms, please do not use this website. You are responsible to ensure that your access to this website and material available on or through it are legal in each jurisdiction in or through which you access or view the site or such material. 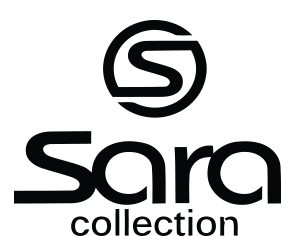 When you purchase products from Sara Collection using the www.saracollection.com website, your purchase is subject to separate Terms and Conditions of Sale applicable to the website. If you use this site, you are responsible for maintaining the confidentiality of your account and password and for restricting access to your computer, and you agree to accept responsibility for all activities that occur under your account or password. This website is directed for use by adults. Sara Collection and its affiliates attempt to be as accurate as possible in describing all products available for sale and/or distribution. However, Sara Collection does not warrant that product descriptions or other content of this site are accurate, complete, reliable, current or error-free. Price and availability information provided on this website is subject to change without notice. All prices quoted are in Kuwaiti Dinar. Sara Collection makes no representation or warranty regarding the functionality, the good working order or condition of this website, its suitability for use, or that its use will be uninterrupted or error-free. Sara Collection does not represent, warrant or undertake that any errors on or relating to this website will be corrected, or that any server from which the website is operated is or will be free from viruses or other harmful components. All material or information on this website is provided to you "As is", "With all faults" and without warranties of any kind, whether express or implied. When you provide your mobile number to Sara Collection, you agree to receive message on your mobile phone. The text messages may include updates, alerts and exclusive offers. All rights not expressly granted in these terms are reserved to Sara Collection. Nothing contained in these terms shall be construed as conferring by implication, estoppel or otherwise any license or right under any copyright, patent, trademark or other intellectual property right of Sara Collection or any other person or entity. 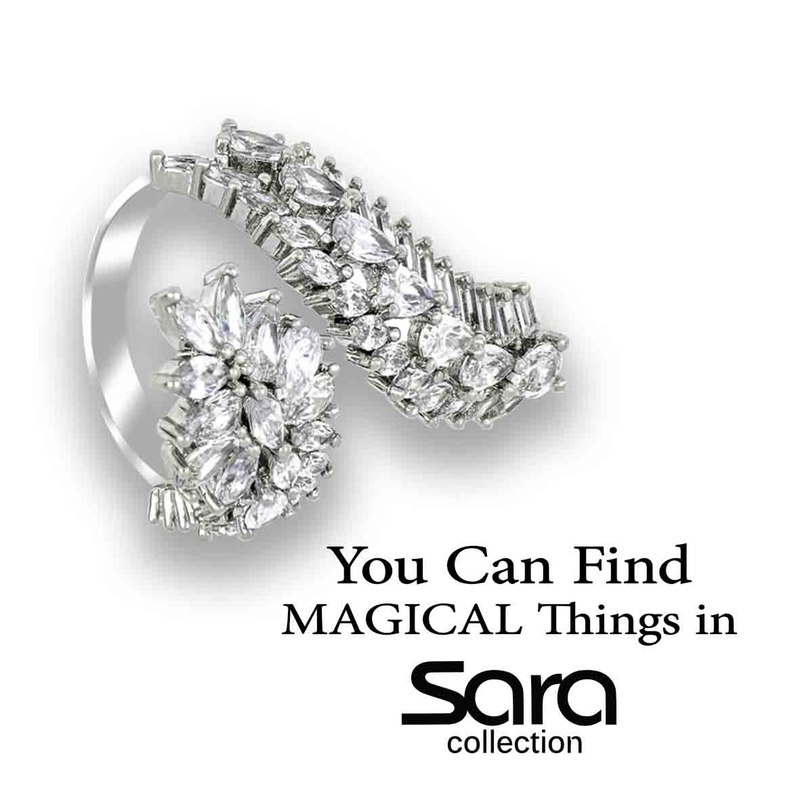 Sara Collection may modify, alter or otherwise update the terms applicable to this website from time to time. We will notify you of any such modifications to this website by posting notice of such changes on this website. Following the posting of such changes, your continued use of this site will constitute your acceptance of these terms and other policies, as modified. You will be bound by such changes. If any one of these conditions shall be deemed invalid, void, or for any reason unenforceable, such condition shall be deemed severable and shall not affect the validity and enforceability of any remaining condition. These terms, together with all other agreements, terms or conditions incorporated or referred to herein constitute the entire agreement between you and Sara Collection with respect to the use of this website and any transaction conducted on or from this website and its contents, and supersede any prior understandings or agreements (whether electronic, oral or written) regarding the subject matter hereof, and may not be amended or modified except in writing, or by Sara Collection making such amendments or modifications available to it pursuant to the terms hereof. Sara Collection reserves the right, at its sole discretion, to terminate your access to all or any part of this site, with or without notice.